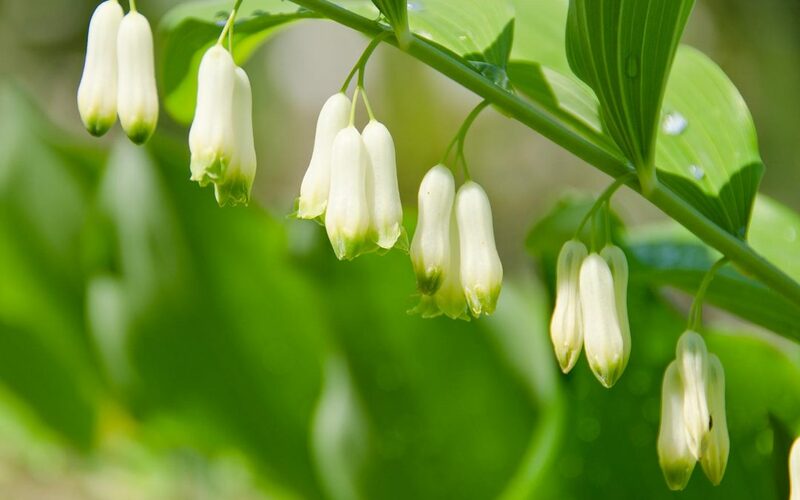 Solomon’s seal is best known for its ability to heal sprains, joint injuries, connective tissue, cartilage injuries, bruising, arthritis, and low back pain. It is also used effectively to treat dry coughs, chronic respiratory ailments, and digestive issues. It can be used effectively to treat female complaints from menstrual cramping, to infertility, to healing after childbirth. 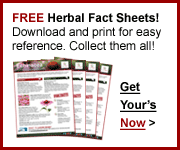 Discover Solomon’s Seal (Yu Zhu) and other herbs by visiting our Herb Directory.